The project is finally done. All of the hard work, annoying obstacles and feelings of stress were worth it just to get to this point. But there seems to be one thing more that is needed in order to create the right amount of balance. 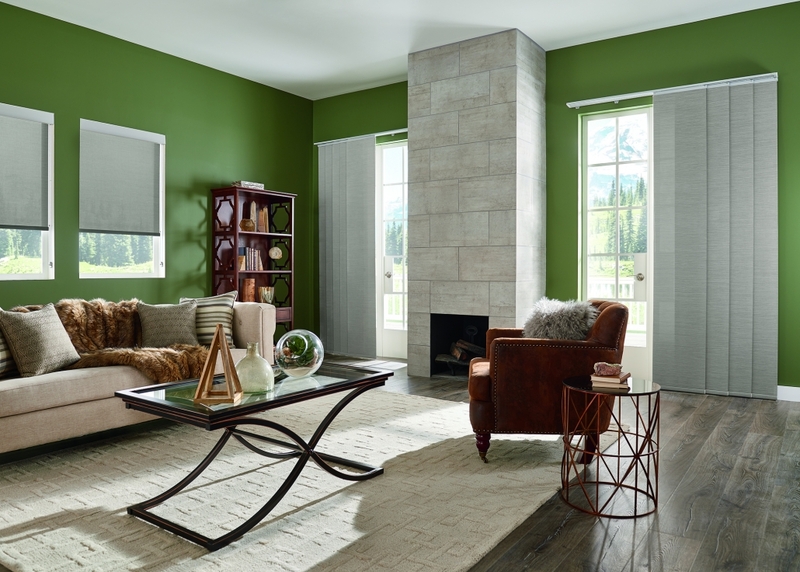 Graber offers the latest styles, colors and textures to add that finishing touch to complete the look of your unique space. Graber also offers window cord safety, which enables you to have peace of mind as it is the safest solution for both children and pets. 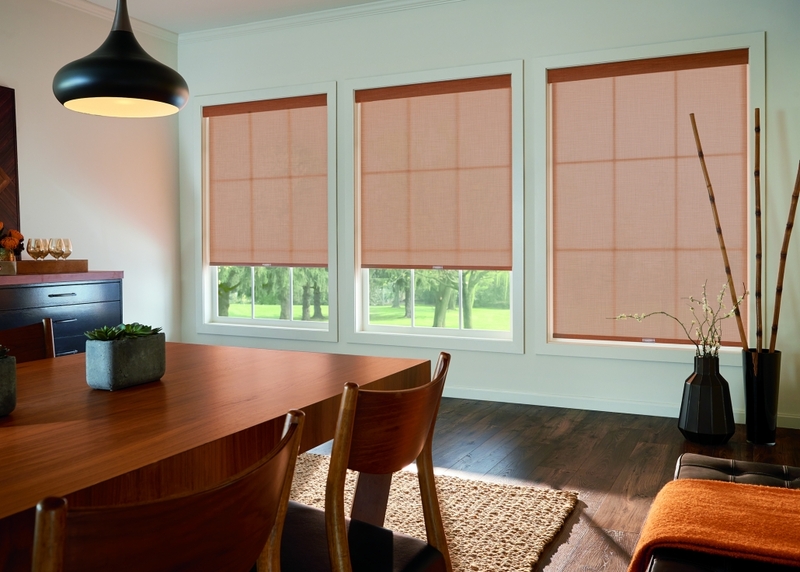 Motorized blinds, complete with remote control, offer convenience while still staying stylish. 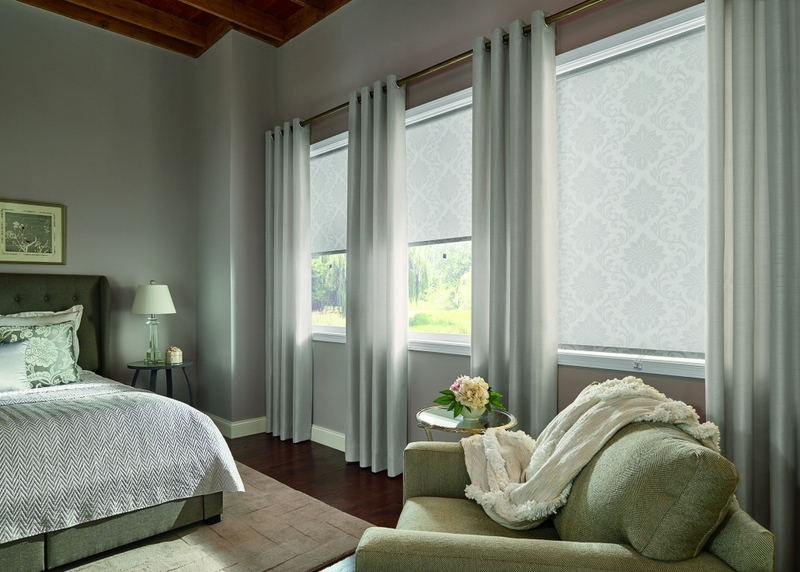 Blinds are not the only option offered, shades, shutters and drapery are also additional choices. 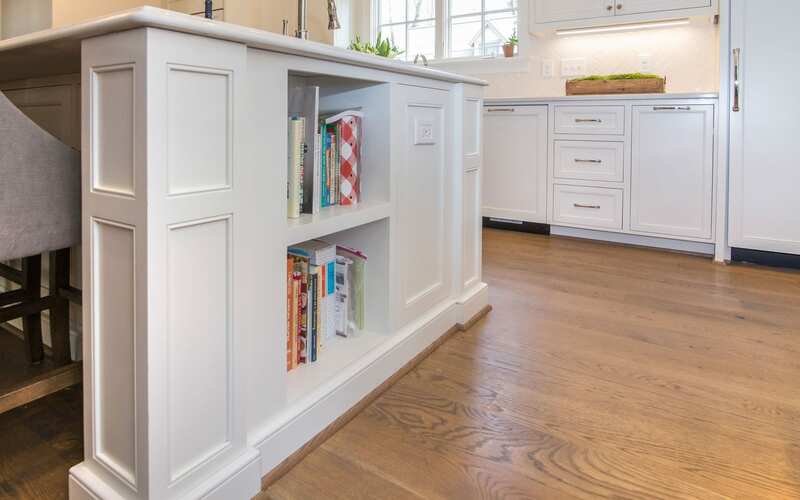 These options give a complete look to any room within the home. They are also perfect for adding that extra quiet area needed by placing them on the French doors of a home office or adding a barrier to those areas in the home that are hard to keep clean such as the laundry room. 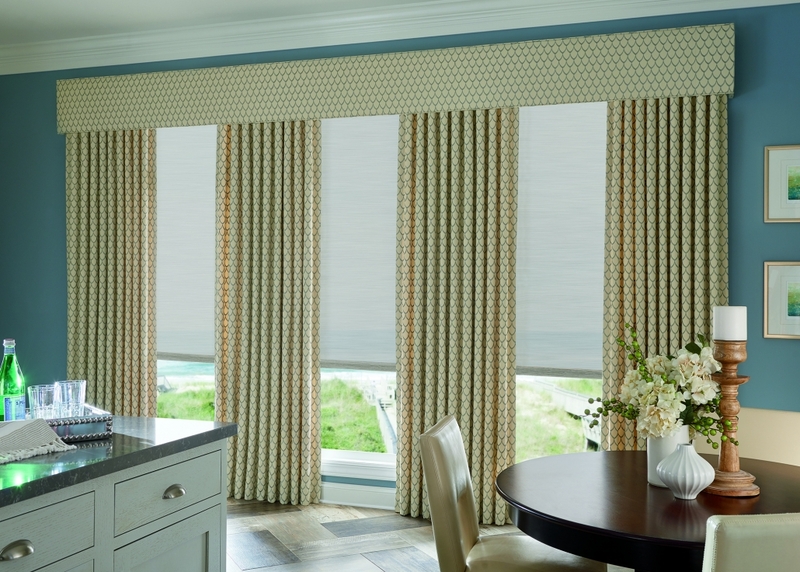 Window treatments are not limited to a bedroom, living area or kitchen. 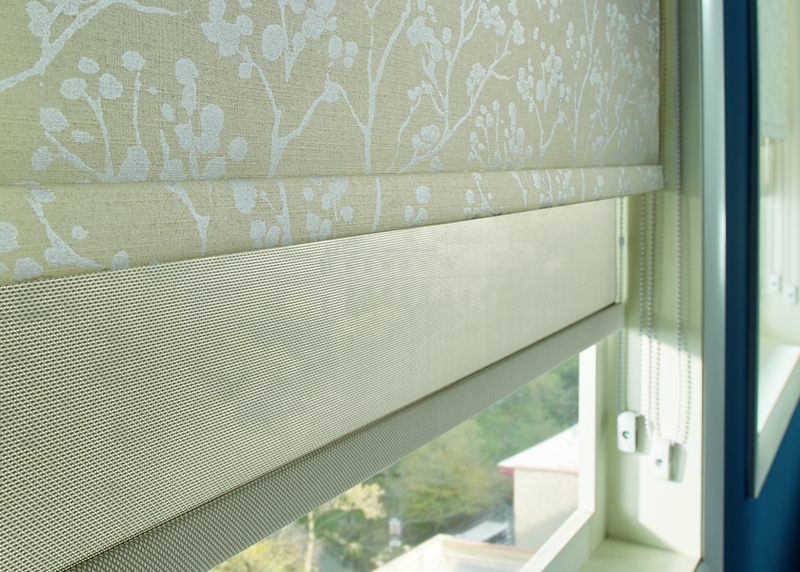 They can add the needed privacy and comfort to an office and the security and quiet needed for a nursery. Plus they are not for the indoors alone. Whether it be a quiet retreat, an area for entertaining friends and family, or a shaded area to escape the hot sun, Graber offers options for completing the look of any outdoor space. 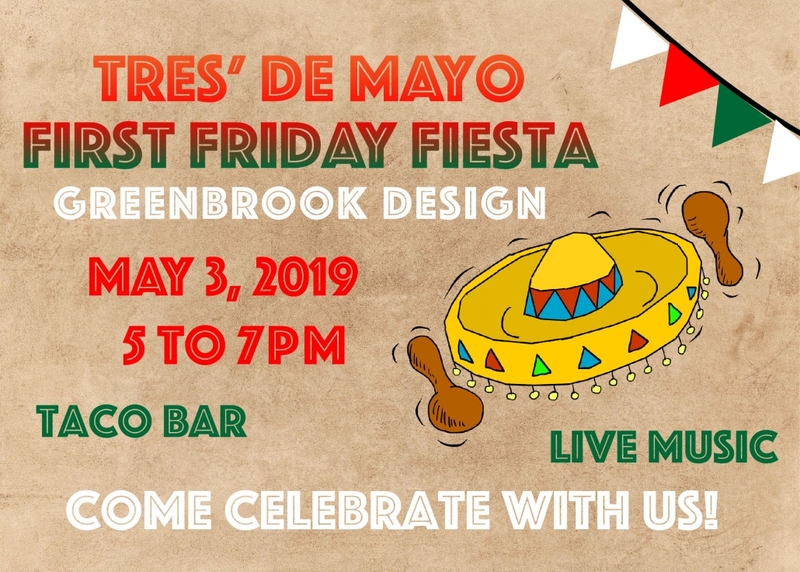 Greenbrook Design is proud to be an authorized dealer for Graber and we invite you to stop by our showroom to ask any questions you may have or simply to browse the possibilities.